Alleah has spent the last 10 years managing various sales teams and consulting projects. When she moved to San Francisco to pursue her MBA, she immediately became addicted to weekend trips to Napa, Sonoma, and Lodi. It took only a few years for her love of wine and entrepreneurial spirit to merge into what is now Bliss Wine Imports. In 2015 she became a certified sommelier. Andrey has been winning awards and honors as one of the country's top sommeliers for years now, from organizations like Food & Wine Magazine, Wine Enthusiast, and Wine & Spirits Magazine to name a few. 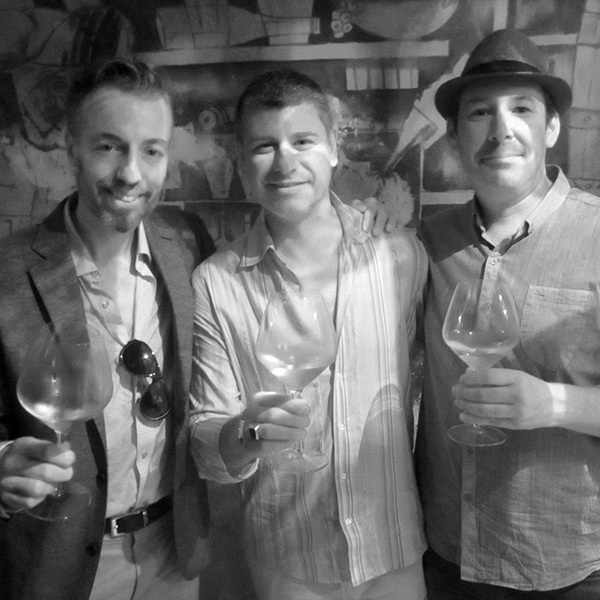 Andrey first connected with Bliss Wine Imports after he toured Portugal and fell in love with wines from producer João Tavares de Pina, for whom Bliss had just become the exclusive United States importer. When Andrey contacted us to order the wines for his forthcoming restaurant, Reeds American Table, we quickly realized he'd be more than just our first restaurant customer, but that a partnership was in our future. Alluvial Wines is a small distribution team in California that was started by a trio of guys who are passionate about small production, organically farmed and minimally made wines. They have a very cool portfolio including some of the great natural wines of California and now the Bliss Wine Imports portfolio. Alejandro Roberts, Ben Doran and Jason Moore are wonderful to work with. They have an additional four people working in the Bay Area as well as a solo rock star in Los Angeles and one in San Diego. 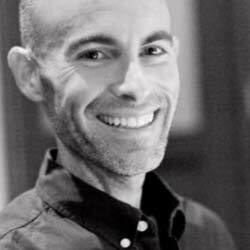 Not only is Dan an Advanced Sommelier but he is one of those gutsy entrepreneurs who is passionate and doing an amazing job. He was the wine director at many prestigious restaurants before opening his own wine distribution company in Chicago. Now he is off with a bang getting very special wines into wonderful, high end restaurants. Lile Wines is Ryan’s second distribution company out of Kansas City, MO. However, Lile completely focuses on small production, geeky wines. He has expanded across Missouri all the way to St. Louis. Ryan is one of the wine pioneers of the mid-west… finally getting small production natural wines into the hands of everyday people. 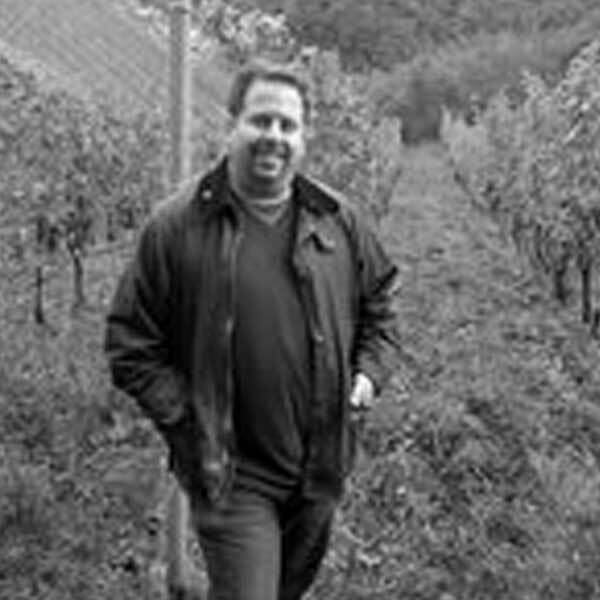 Field Blend Selections is a fantastic New York based distributor who shares our natural wine passion and philosophy. As the oldest family-owned beer distributer in North Carolina, R. A. Jeffreys continues to grow by adding new product lines. In 2016, R. A. Jeffreys expanded their portfolio to include wine and has formed their new division Paragon Wine Group, which Ryan Miller will lead as the Vice President of Sales. He has over 20 years of experience in the wine industry, including such positions as Distributor, Supplier and National Sales Manager, in diverse markets from Chicago to Washington, D.C., and now in North Carolina. Paragon Wine Group will service the entire state of North Carolina and will represent a portfolio of predominantly family-owned and operated estate wines made naturally from all over the world. In his spare time, he is an avid runner who enjoys music and spending time with his wife, Ginger. After years working for different wine distribution companies Don knew he could start and run one better than what he had seen. He started New Vintage and has organically grown into an extremely well respected wine supplier for all major markets across Texas. His team, including Hutch Hill, are the best in the business and have a loyal client following.